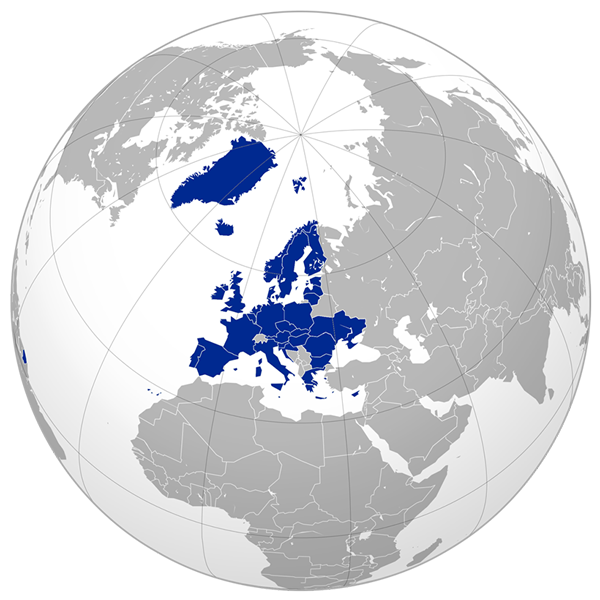 Our company was founded in 1992, six months before the ratification of the treaty establishing the community of European nations. During the company activity we have established relations with all EU member countries, we cooperate with the lawyers of all EU countries. We operate in strict accordance with the law and draw up documentation in accordance with the requirements of the country our clients intend to immigrate to. Documents and visas issued in our company are in full force in the European Union. If you have questions from the competent authorities, the problems resolution is handled by our lawyers who are constantly in touch with the head office of the company. Our clients have the possibility of direct communication with our employees. All information about the company is transparent and official.